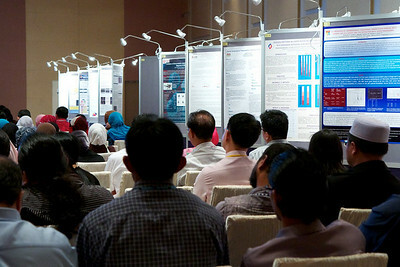 Day One - 29th April 2011. 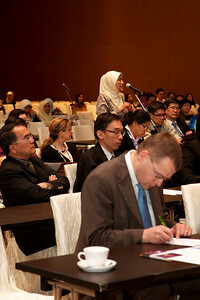 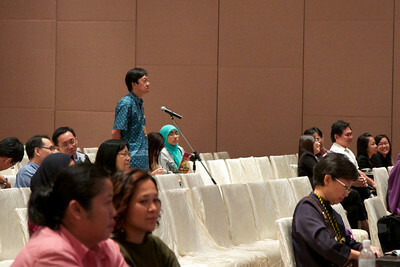 Question from the floor, from Dr MH Saw. 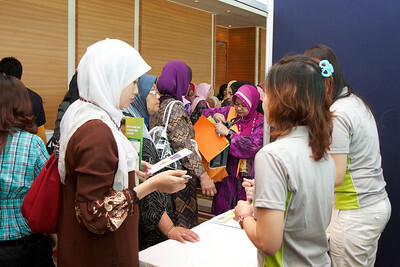 Day One - 29th April 2011. 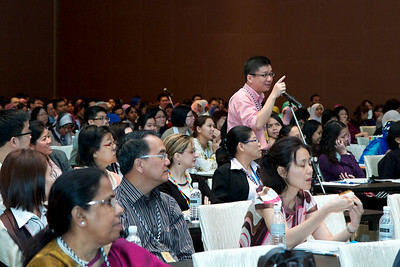 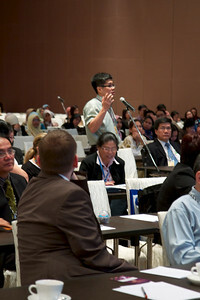 Dr TC Ong making a point. 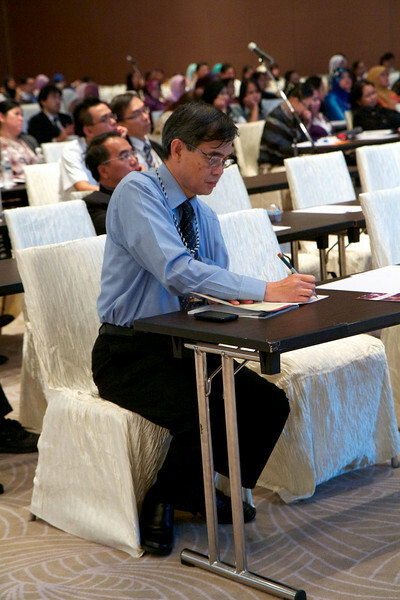 Dr Alan Teh. 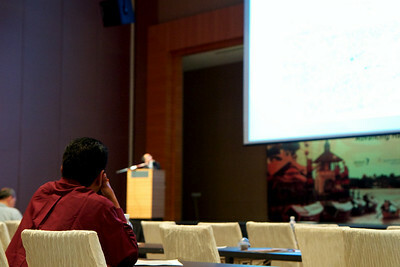 Day One - 29th April 2011. 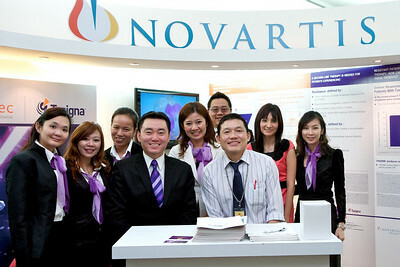 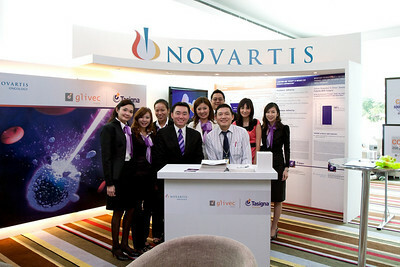 Dato' Dr Chang visiting the Novartis booth, one of our platinum sponsors. 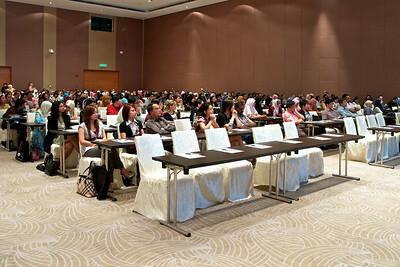 Day One - 29th April 2011. 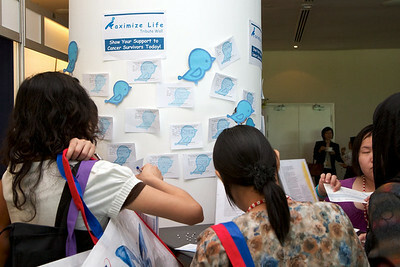 At the MaxFamily booth. 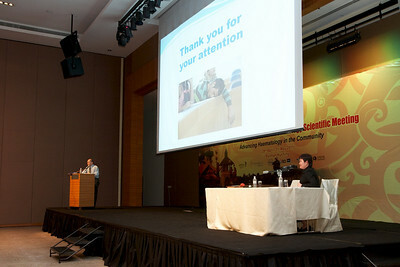 Day One - 29th April 2011. 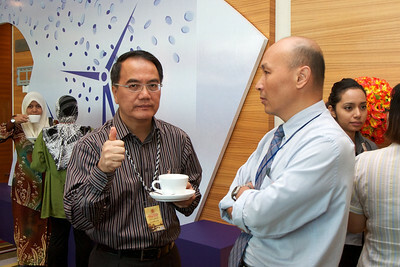 Dr KW Kok giving the thumbs up. 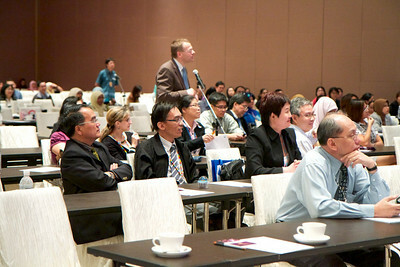 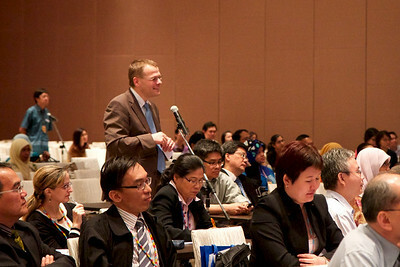 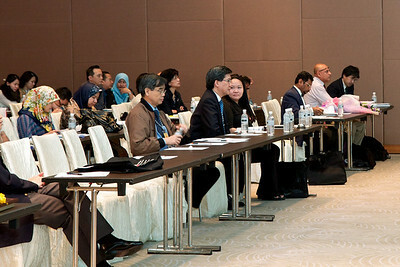 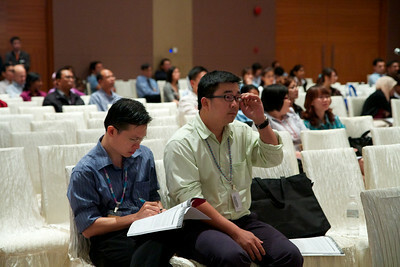 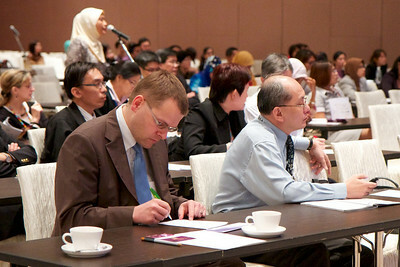 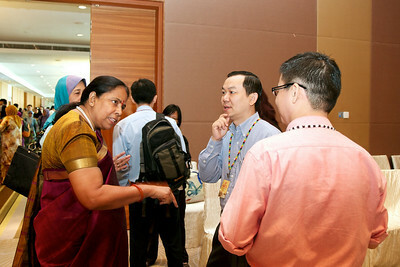 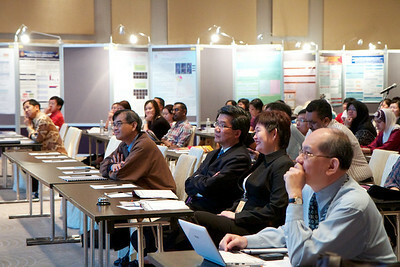 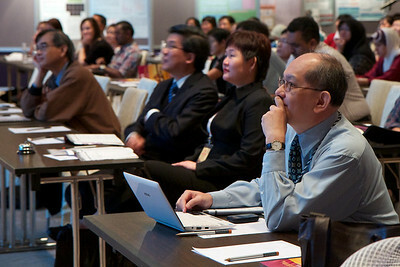 From left; Dr Jameela Sathar (partially hidden), Dr Puru, Mr WF Lam and Mr TC Ong. 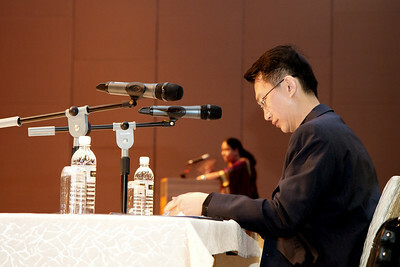 Day 1, the Bosco Memorial Lecture by Dr Puru, 29th April 2011. 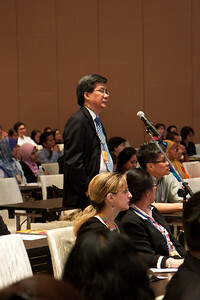 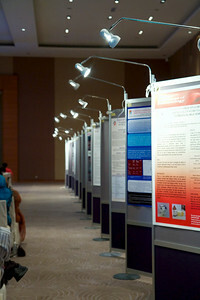 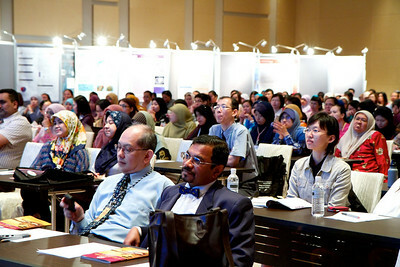 Chaired by Dr LG Lau. 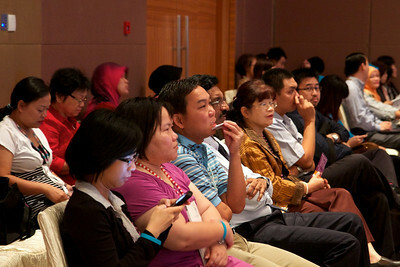 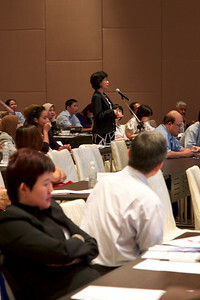 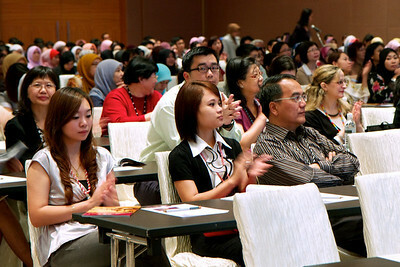 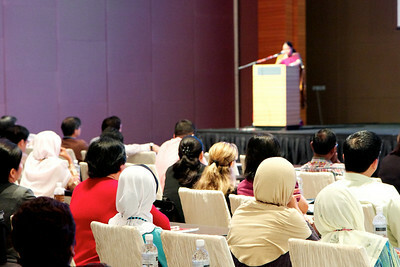 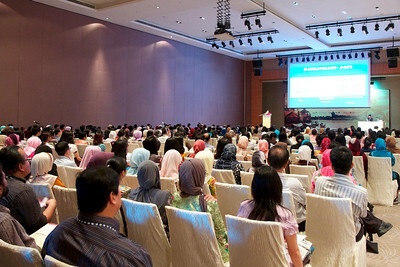 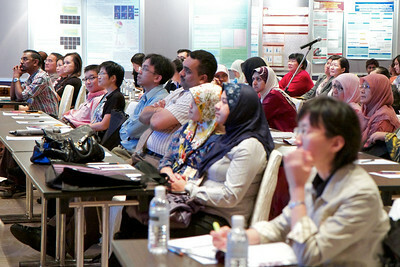 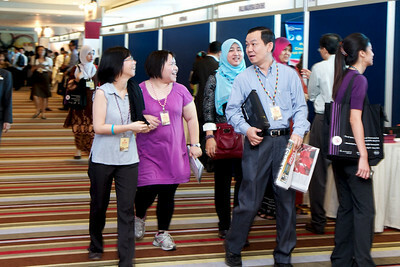 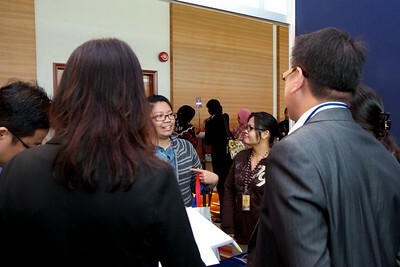 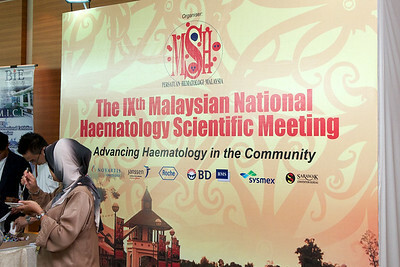 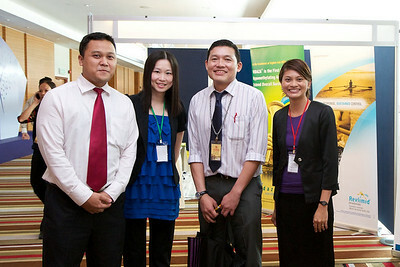 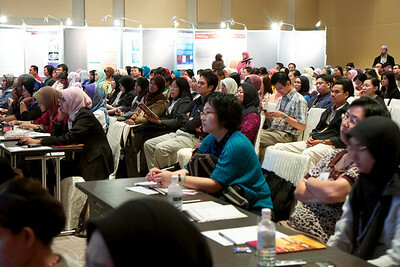 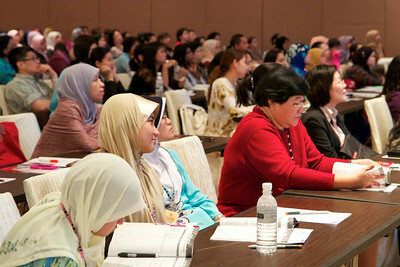 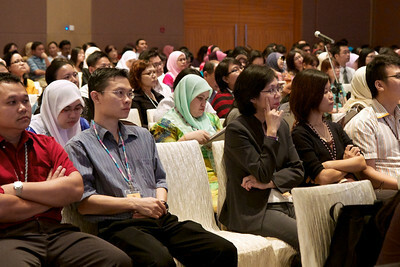 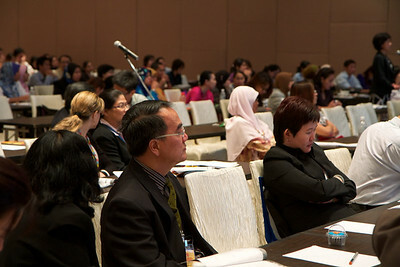 From left; Ms MC Ong, Ms WM Ang, Dr Ahlam Naila Kori and Mr WF Lam.